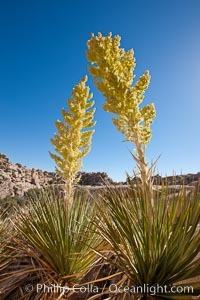 Parry's Nolina, or Giant Nolina, a flowering plant native to southern California and Arizona founds in deserts and mountains to 6200'. It can reach 6' in height with its flowering inflorescence reaching 12'. 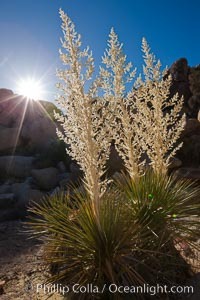 Nolina parryi, Nolina parryi Photo. 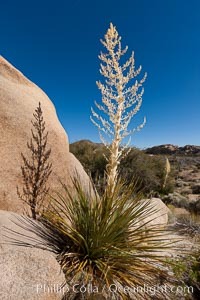 Parry's Nolina, or Giant Nolina, a flowering plant native to southern California and Arizona founds in deserts and mountains to 6200'. It can reach 6' in height with its flowering inflorescence reaching 12'. Nolina parryi, Nolina parryi Picture. 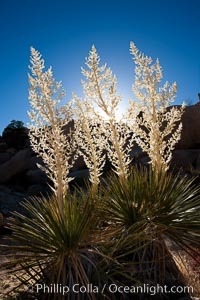 Parry's Nolina, or Giant Nolina, a flowering plant native to southern California and Arizona founds in deserts and mountains to 6200'. It can reach 6' in height with its flowering inflorescence reaching 12'. Stock Photography of Nolina parryi, Nolina parryi. 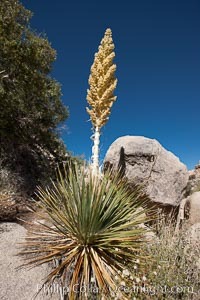 Parry's Nolina, or Giant Nolina, a flowering plant native to southern California and Arizona founds in deserts and mountains to 6200'. It can reach 6' in height with its flowering inflorescence reaching 12'. Photograph of Nolina parryi, Nolina parryi. 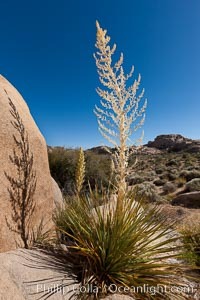 Parry's Nolina, or Giant Nolina, a flowering plant native to southern California and Arizona founds in deserts and mountains to 6200'. It can reach 6' in height with its flowering inflorescence reaching 12'. Nolina parryi, Nolina parryi Photos. 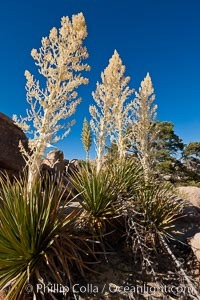 Parry's Nolina, or Giant Nolina, a flowering plant native to southern California and Arizona founds in deserts and mountains to 6200'. It can reach 6' in height with its flowering inflorescence reaching 12'. Nolina parryi, Nolina parryi Image. 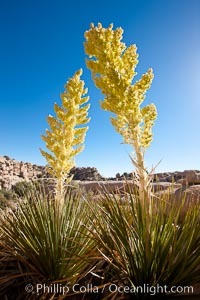 Parry's Nolina, or Giant Nolina, a flowering plant native to southern California and Arizona founds in deserts and mountains to 6200'. It can reach 6' in height with its flowering inflorescence reaching 12'. Professional stock photos of Nolina parryi, Nolina parryi. 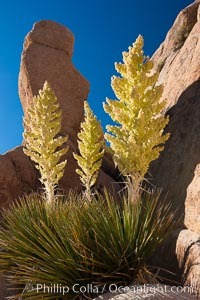 Parry's Nolina, or Giant Nolina, a flowering plant native to southern California and Arizona founds in deserts and mountains to 6200'. It can reach 6' in height with its flowering inflorescence reaching 12'. Pictures of Nolina parryi, Nolina parryi.